Three people were killed in a gas leak Friday at an under-construction atomic reactor in South Korea, but the national nuclear operator ruled out any connection to a cyber-attack that targeted the plant last week. 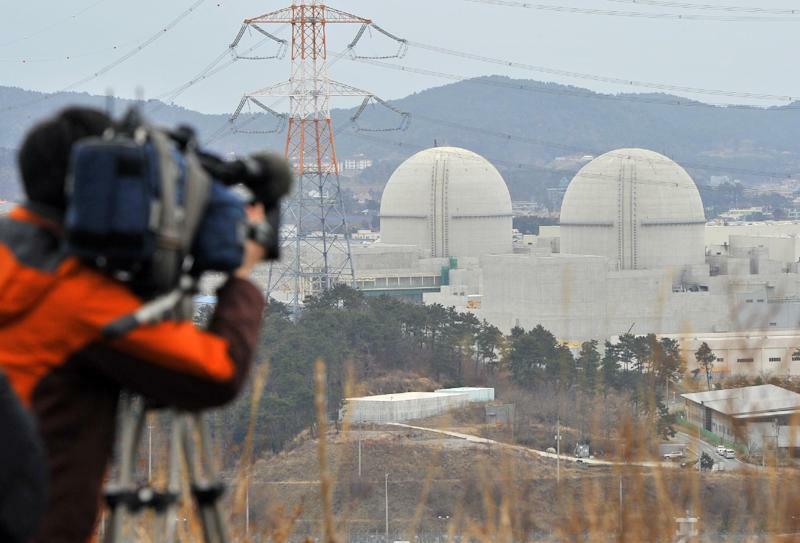 The workers appeared to have inhaled nitrogen gas while performing safety checks in an underground cable room at the Gori plant near the southeastern port city of Busan, Korea Hydro and Nuclear Power (KHNP) said, adding that no radioactive leaks had been reported. "They were found unconscious and pronounced dead after being sent to hospitals for treatment," a KHNP spokesman said. "There was no radioactive contamination, although we have yet to find the cause of the leak." Other nuclear reactors at Gori were operating normally, he said, adding that the leak "has nothing to do with the recent hacking attack". Designs and manuals for reactors at Gori and the nearby Wolsong nuclear power plant have been published on Twitter over the past week, along with personal information on some 10,000 KHNP workers. The nuclear operator has said the leaked information was not classified and that the hacking could not cause a malfunction at any of the country's 23 atomic reactors. The gas leak occurred at the New Gori No. 3 reactor at Gori, South Korea's largest nuclear power complex. The reactor was 99 percent complete and had been scheduled to begin full operations next June. Authorities have heightened security in the wake of the hacking, with the defence ministry's cyber warfare unit increasing its watch-level against attacks from North Korean and other hackers. The hacker has styled himself as the president of an anti-nuclear power activist group and threatened to release more information unless the government shuts down three reactors from December 25. Investigators said Wednesday that the suspect had used multiple Internet protocol (IP) addresses based in China, though this is not always a reliable guide to the geographical location of an Internet user. Officials have not ruled out the possible involvement of North Korea, which Seoul has blamed for a slew of cyber-attacks on South Korean military institutions, banks, government agencies, TV broadcasters and media websites. There has been no indication so far that the North was behind the release of the nuclear material.